Rime tells the story of a boy who must use his wits and ingenuity to survive, and ultimately escape from, a mysterious island and a terrible curse. 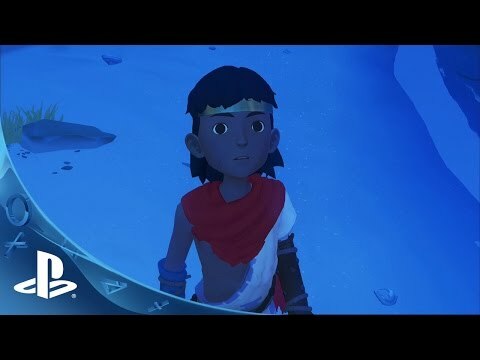 Rime™ tells the story of a boy who must use his wits and ingenuity to survive, and ultimately escape from, a mysterious island and a terrible curse. Open World Gameplay – Free-form exploration allows you to explore the island, face its challenges and ultimately uncover its terrible secret. Dynamic Puzzle Solving – You are integral to how puzzles are solved and with the help of a mysterious artifact you can manipulate the environment and even time itself. Unique Control System – Tactile and original gameplay using the DUALSHOCK®4 wireless controller. Sound, light and touch are all key to the Rime™ experience.